Maybe you can’t quite put your finger on it, but you may have noticed something a little different about the Specialist Car Group. Even we’re not sure exactly what it is, but it’s got something to do with their people – and of course their products! Collectively they make you feel enormously welcome. Whether it be for some simple advice regarding an S50 downpipe or to sniff out the latest offer on a new or used BMW. This openness makes customers feel comfortable enough to experience the facilities at their own leisure yet inspires their salesman to reach their goals without to much hard sell. It also means that you might see the odd rare model or two scattered about – the Dealer Principle is clearly a petrol head. 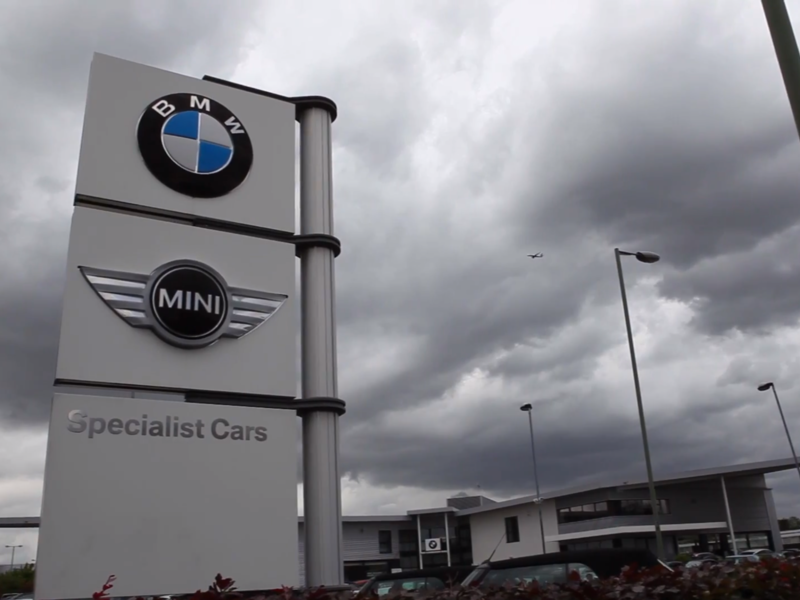 Specialist Cars Group operates in three locations: Stevenage, Luton and Tring. Across these dealerships service overalls and smooth suits walk in step. And while they have their differences, they all share an overwhelming drive to do whatever it takes. With this they are able to exceed expectations and keep customer satisfaction ratings high. They must be doing something right as their state of the art facilities and group values have now been awarded the BMW M Certification. This ensures that there are specially trained experts on hand to support the focused needs of M Car customers and that they can be experienced in a specially designed BMW M showroom and service center. This review is written from our own experiences of the Specialist Cars Group. Of course, if you really want to get to know more about the place you should simply pop in and ask the first person you meet.